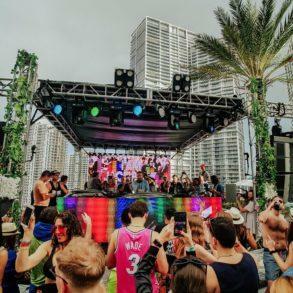 Leading electronic dance music festival, Ultra Miami announces relocating to Virginia Key. The news came after the discussions of the Miami City Council took place yesterday afternoon. 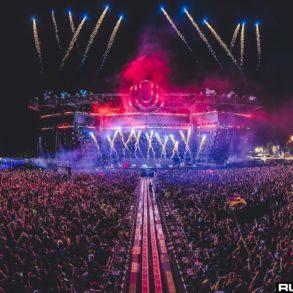 Problems for Ultra Music Festival in Miami started when The City of Miami Commission voted to deny a new five-year agreement for the festival to remain at Bayfront Park. Since then Ultra and the city of Miami have started to cooperate to try to find a new location for the festival, still in Miami. 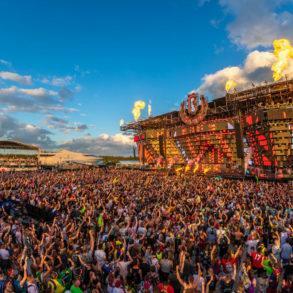 Finally, after months, Ultra Music Festival has announced that the 2019 edition will take place in Virginia Key. 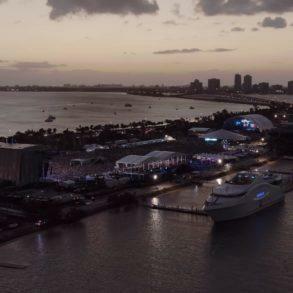 Ultra Music Festival Miami confirms to move from Bayfront Park to Virginia Key. 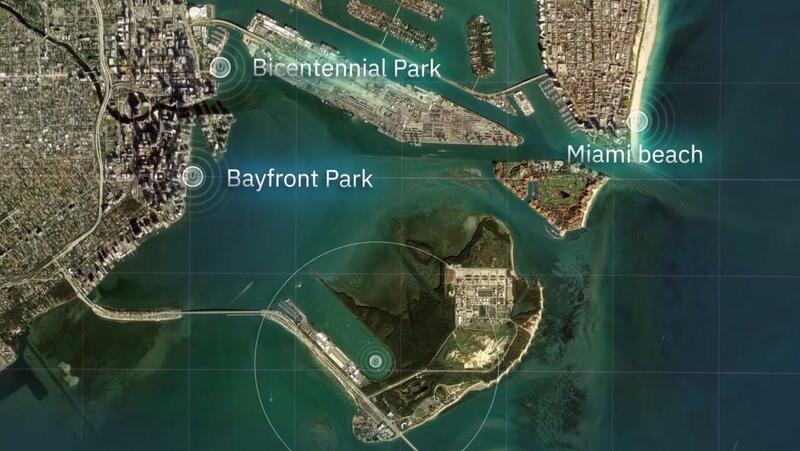 Virginia Key is at around 15 minutes by car from the Bayfront Park and it is way far from the residential buildings. It may seem the best place to host a music festival but Ultra has now some challenges to think about. For sure, the most important is the one about the transport; Virginia Key is accessible in one way only thanks to a two-lane bridge that links it to the mainland. With hundreds of thousands of people moving on the island, we’re pretty sure the traffic will be a nightmare. It seems that Ultra is going to plan a shuttle service but there’s no officiality yet. Nevertheless, Virginia Key is the biggest venue that Ultra is now able to use since years. Its stunning beauty will be a surplus to the one that will attend the festival. The new agreement will let the festival to run until 2 am in the morning. Ultra Music Festival production director Ray Steinman shared that, at most, four stages will be located at the Marine Stadium site (the total number of the stages is still unknown). Ultra Music Festival Miami is set for the 29-30-31 of March in the new location of Virginia Key, Miami. 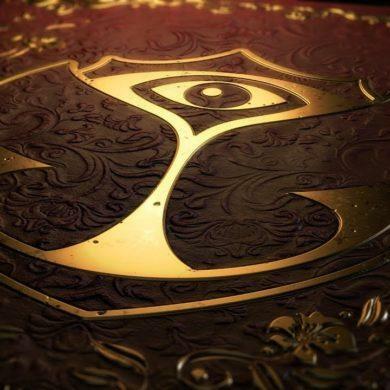 Below you can find the full Ultra statement about the new location.